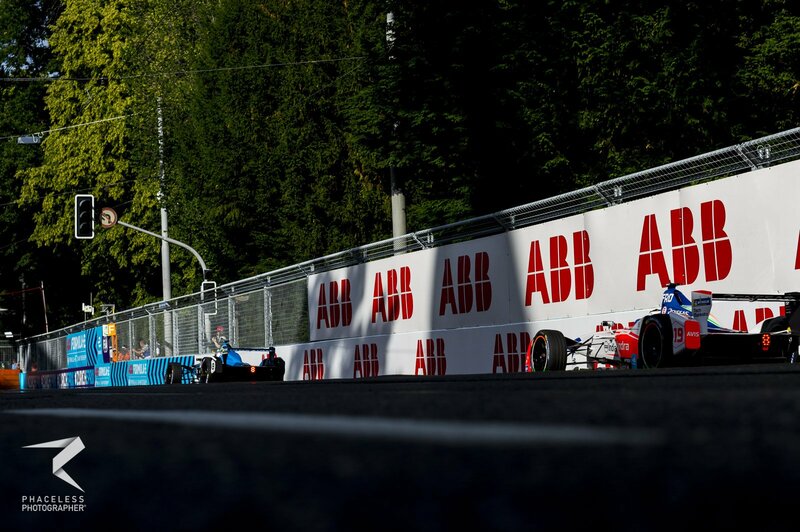 It was a 64 year long wait for this to happen, head to head road racing in Switzerland. 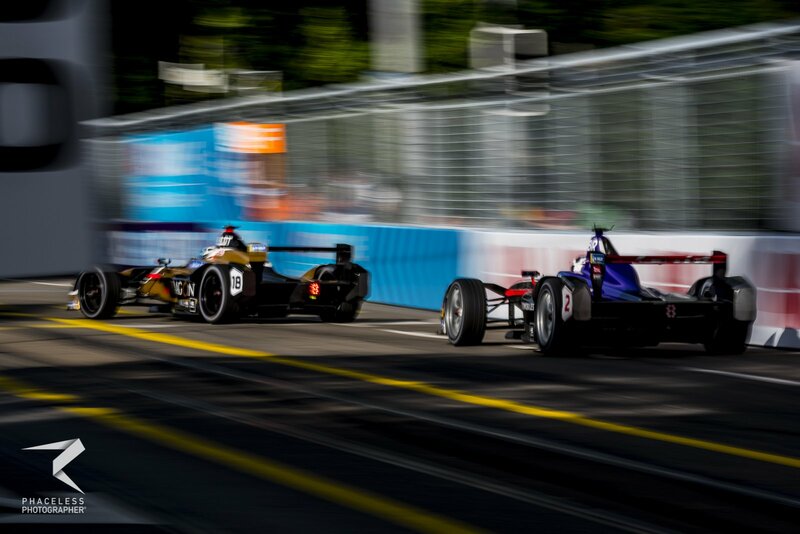 Not since 1954 had wheels turned in anger with the purpose of head-to-head competition, it had been banned following the Le Mans Disaster. 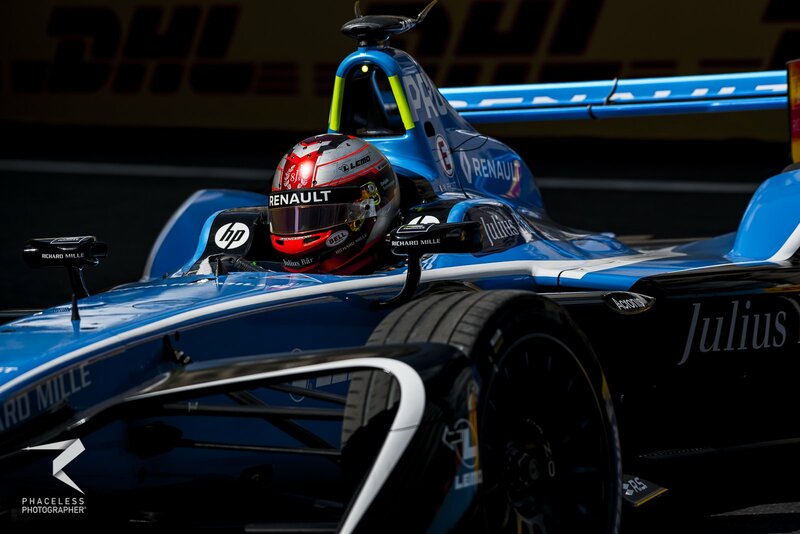 Only recently has the ban been lifted, but only for electric cars…not that that’s a bad thing of course. 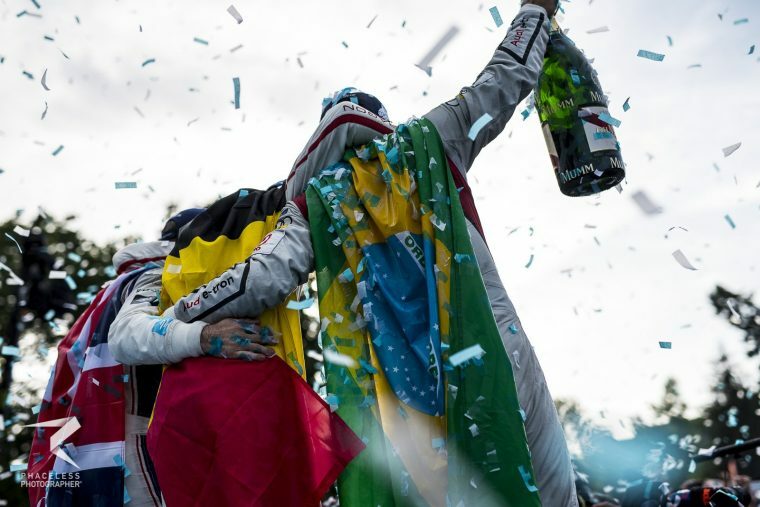 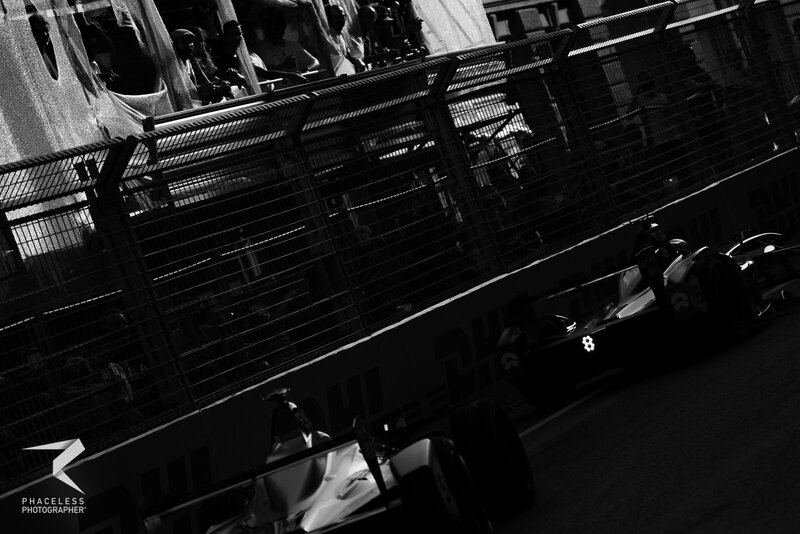 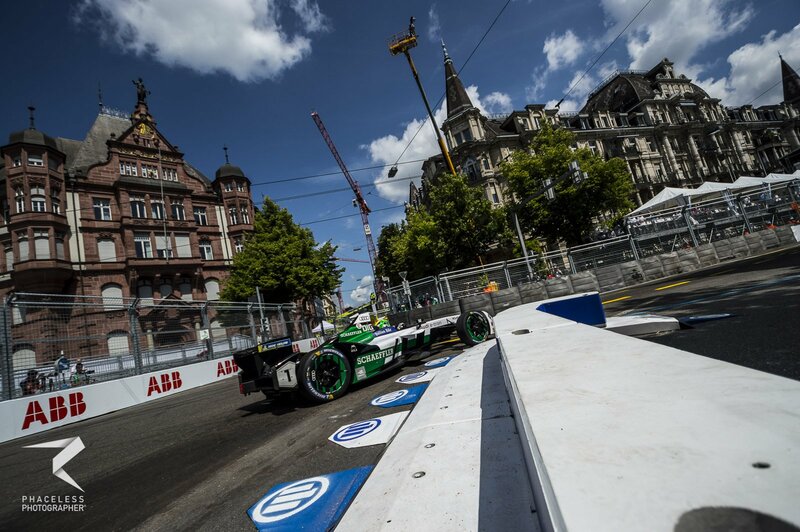 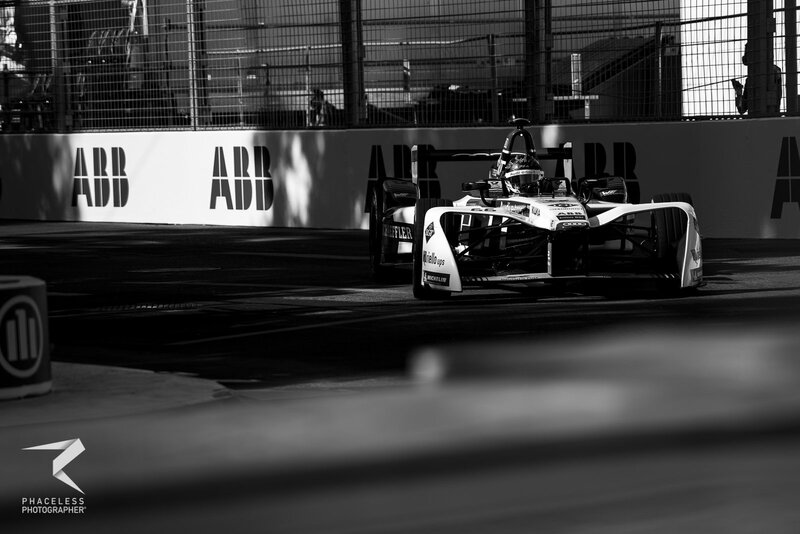 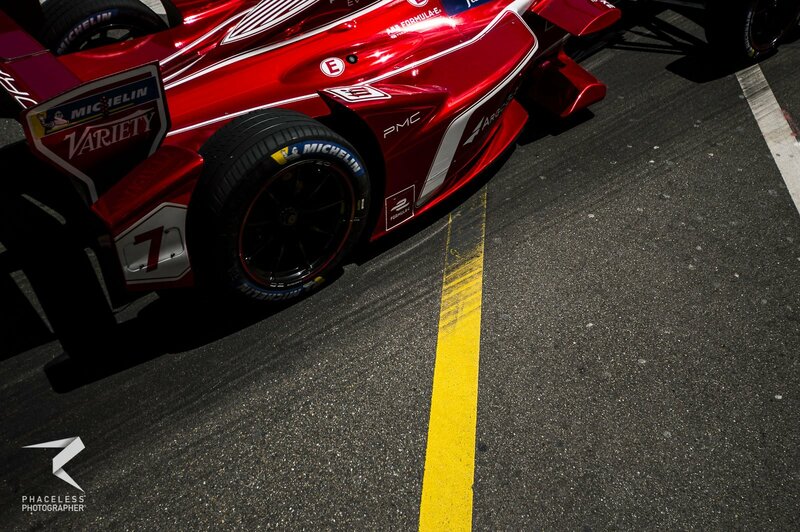 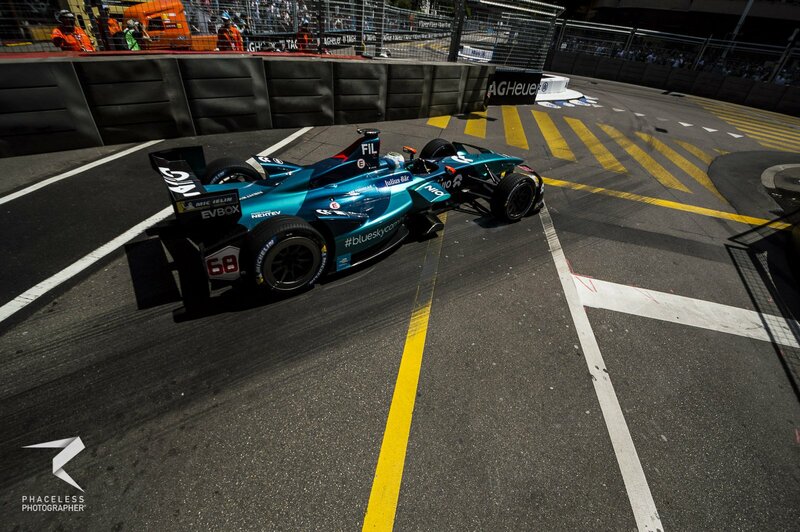 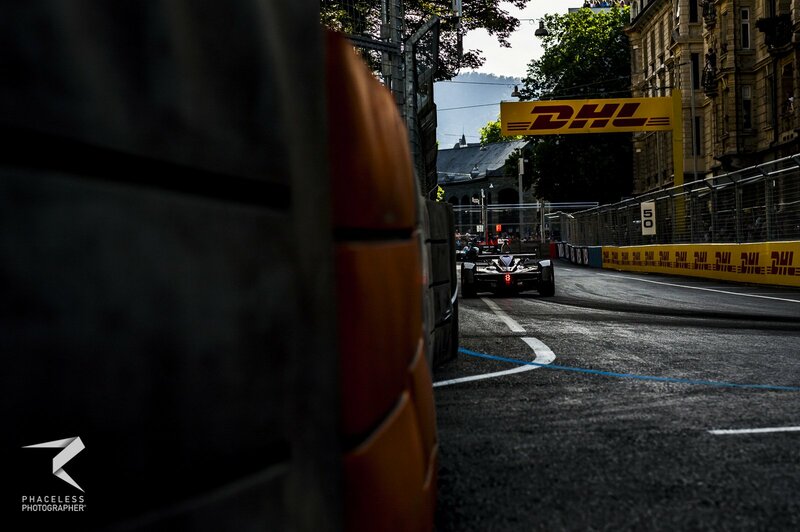 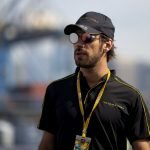 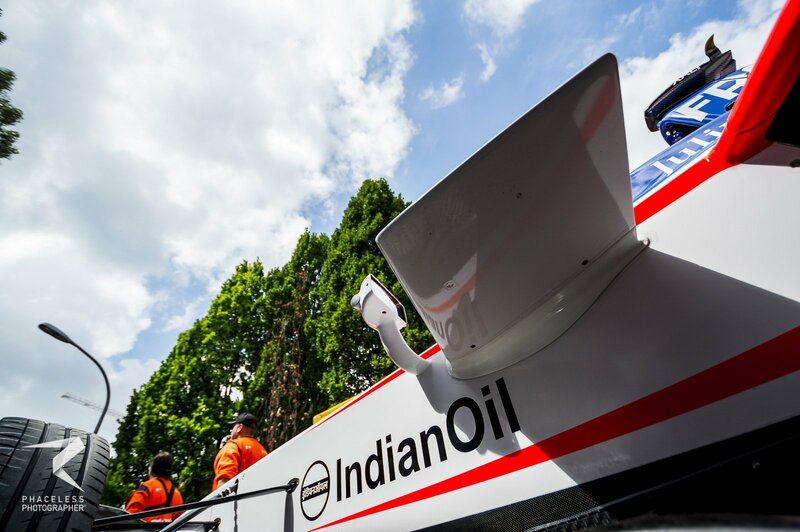 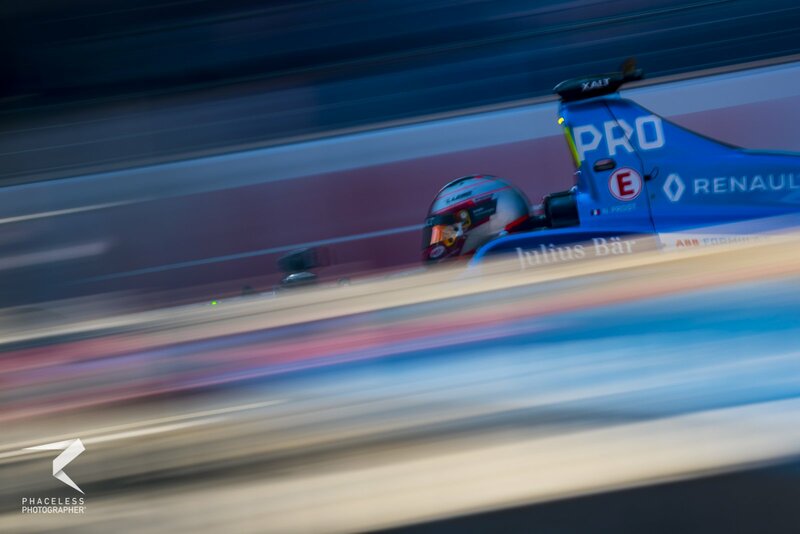 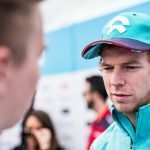 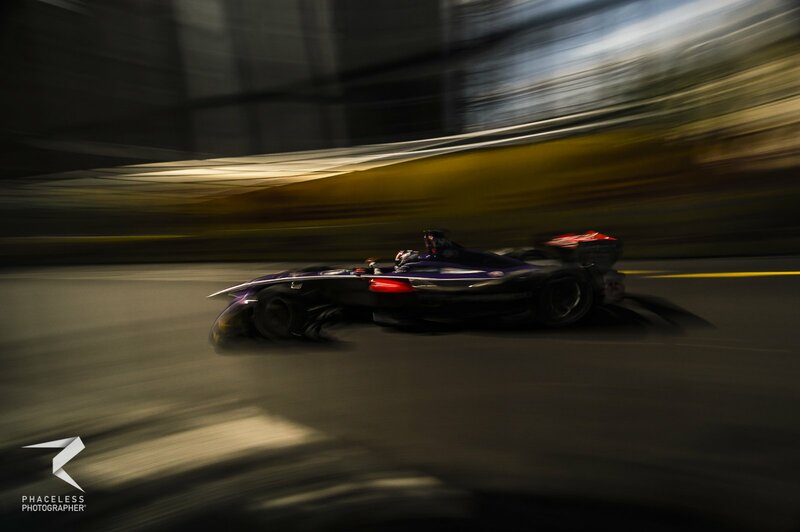 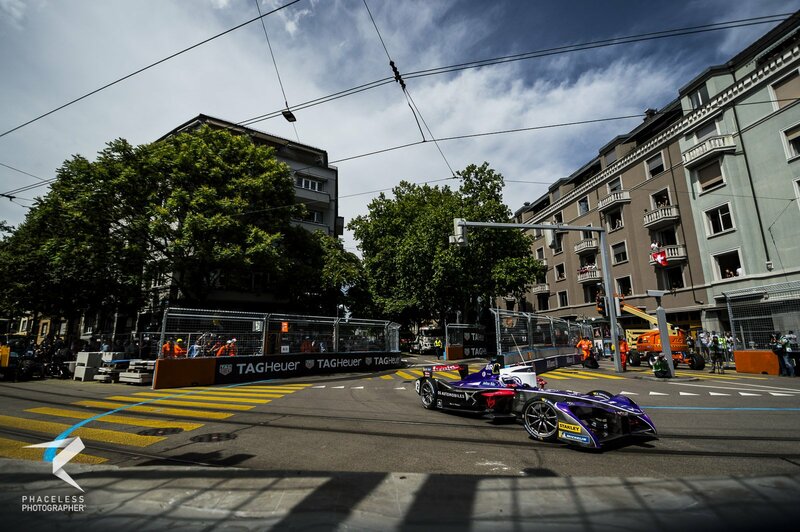 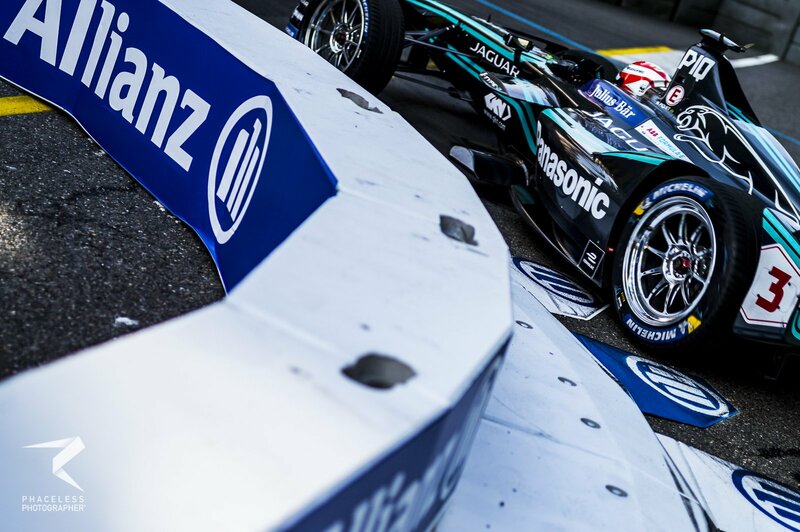 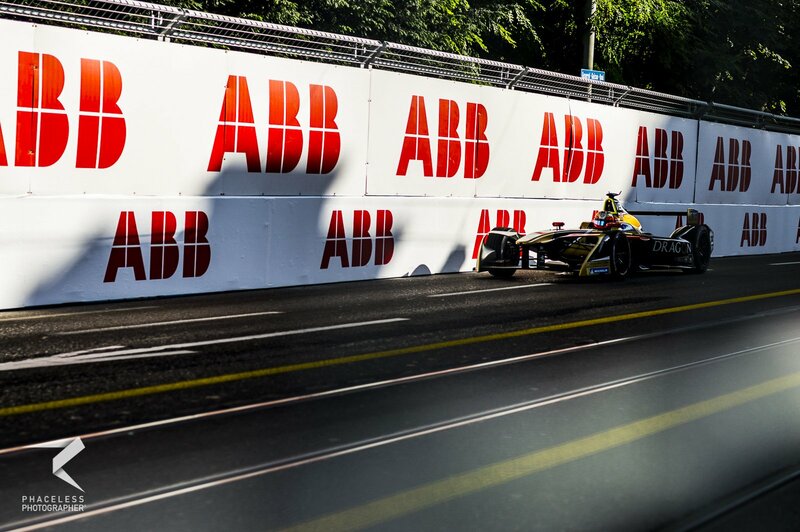 As a result, Formula E capitalised, taking centre stage to make history. 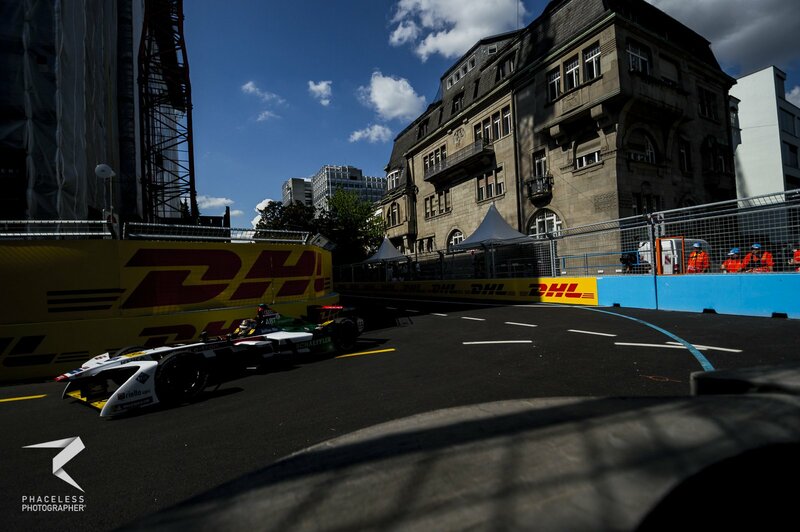 Set in the Enge district, the Zürich Street Circuit flirted along the edges of Lake Zürich. 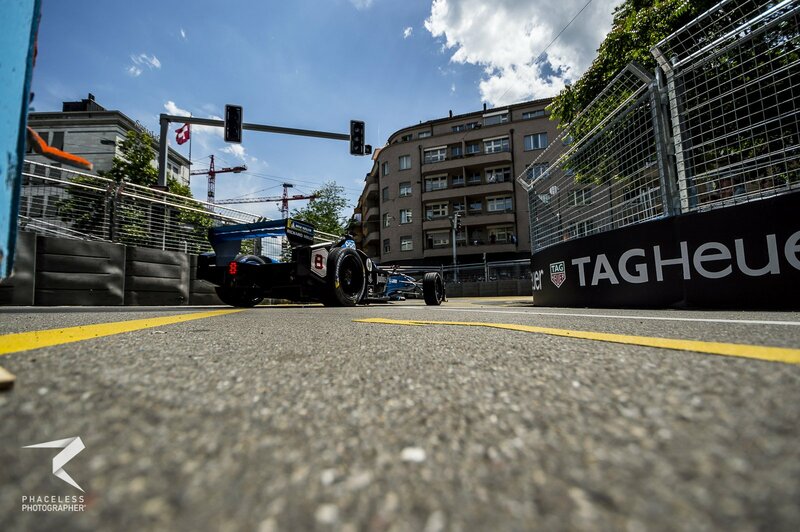 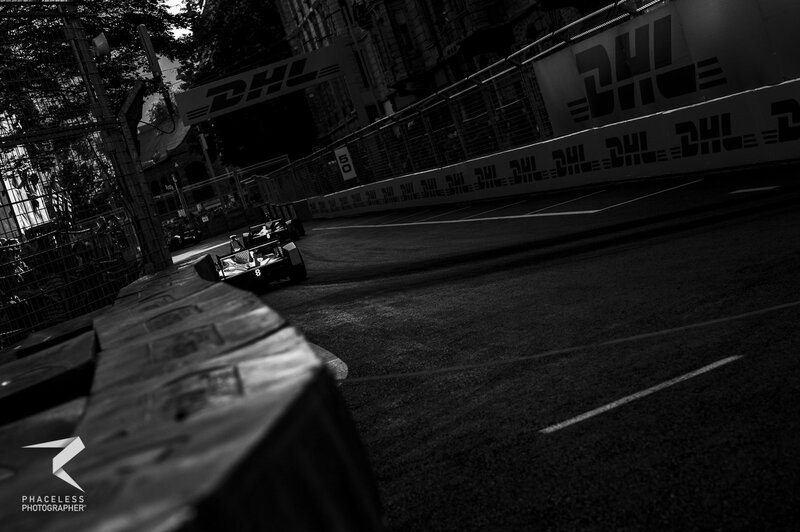 The circuit managed to successfully blend together the parts of modern metropolis with Swiss gothic architecture, while tram lines provided an extra dynamic not just photographically, but also for the 20 drivers tackling the Swiss streets. 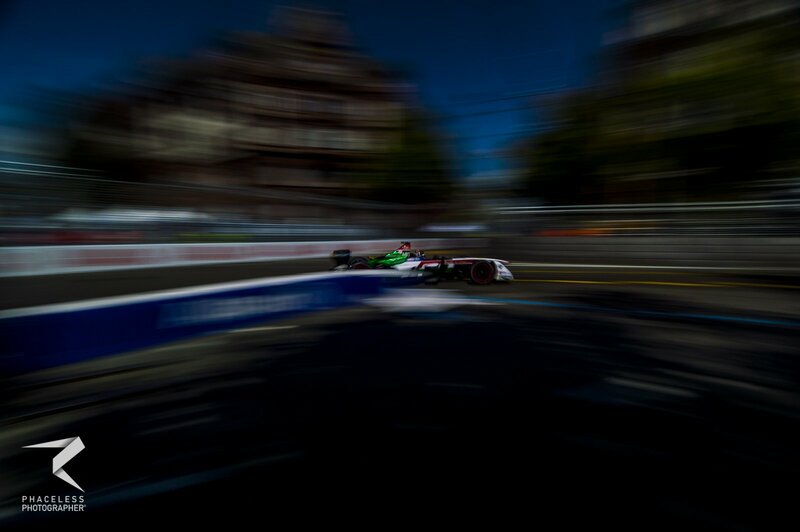 There was plenty for the photographers to play with here.